OverviewSOCOM II is the second game in Zipper's popular SOCOM franchise. It was one of the most popular online-multiplayer games for PS2 due to its solid gameplay and online mechanics. Now you can add videos, screenshots, or other images (cover scans, disc scans, etc.) 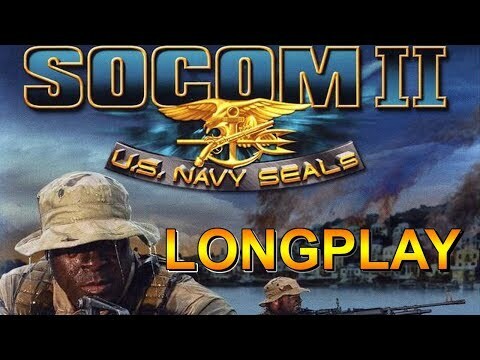 for SOCOM II - U.S. Navy SEALs (Europe) (En,Fr,De,Es,It) to Emuparadise. Do it now!